Our customers expect versatility, convenience and most importantly, choice, when it comes to our leading Inspiron line. 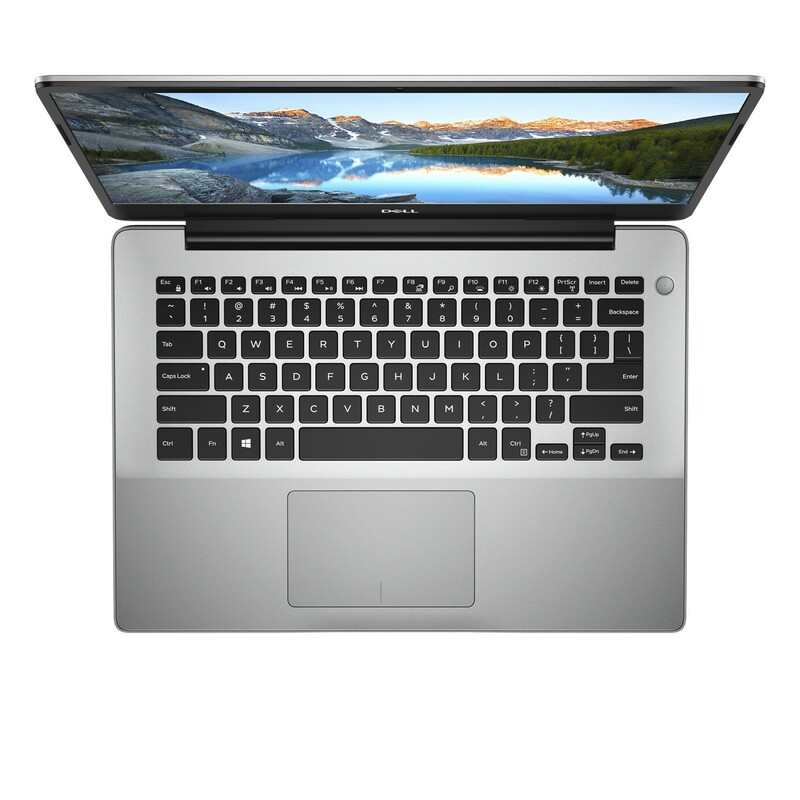 The Inspiron brand is founded upon providing easy to use laptops and 2-in-1s that keep consumers connected and productive – delivering an intuitive user experience, quality design and flexible form factors. That’s why, following the launch of two of our noteworthy Inspirons, we’re focused on continuing to expand the diversity within our Inspiron family and provide our consumers with the features they desire. 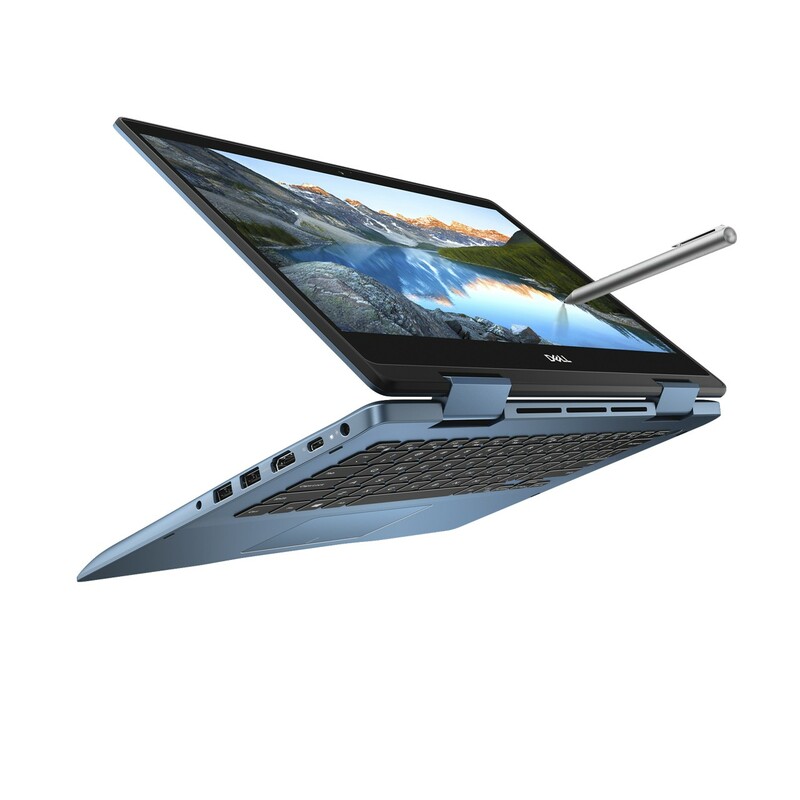 Today, both the Inspiron 14 and 15 5000 and Inspiron 14 5000 2-in-1 are available with the new 2nd Generation AMD Ryzen™ Mobile Processors with Radeon™ Vega Graphics, adding to the Intel configurations launched in the fall. Announced at CES 2019, 2nd Generation AMD Ryzen mobile processors deliver fast performance and an exceptional entertainment experience to consumers no matter the activity or task at hand. Additionally, the new Inspiron laptops and 2-in-1 are equipped with built-in Dell Cinema, Dell’s best-in-class and easy to use sound, streaming and color software solution to provide a breathtaking and uninterrupted personal theater experience. Available in both a 14- and 15-inch option, the new AMD-powered Inspiron 5000 laptop is stylish, portable and delivers fast, responsive performance. It includes a FHD IPS wide-viewing anti-glare display option and a narrow bezel design to deliver a beautiful viewing experience at a range of angles. The 14-inch features a 2.7mm camera using temporal noise reduction to increase image quality in low light. Available with plenty of ports, including a multifunctional Type-C™, and packaged in a Platinum Silver color, the new Inspiron 5000 laptop offers mobility, simplicity and style at an exceptional value for consumers. In addition, the new Inspiron 14 5000 2-in-1 is a reliable and flexible 2-in-1 combining performance and dynamic design to support the versatile needs of today’s consumers. The 2-in-1 is packed with features to suit everyday requirements, specifically equipped with a narrow bezel FHD IPS wide-viewing display, a multifunctional Type-C™ port, a convenient touchscreen with Active Pen compatibility. Along with AMD Ryzen Mobile processors, the 2-in-1 is also available in a new color option, Ink, a deep, mature blue, paired with cool-to-touch aluminum palm rest to deliver a sleek and attractive look. We’re excited to bring the latest innovation from AMD to some of our best-selling Inspiron PCs. Perfect for the everyday user looking to stream 4K content at home or finish a homework assignment, the added performance provides the power they need. The Inspiron 15 5000 (5585) will be available on Dell.com on April 2. The Inspiron 14 5000 (5485) and Inspiron 15 5000 (5585) will also be available in select retailers in North America shortly after. Both will start at $529.99. The Inspiron 14 5000 2-in-1 (5485 2-in-1) will be available on Costco.com in the coming months starting at $699.99. *Inspiron 15 5000 (5585) will not be available in EMEA.